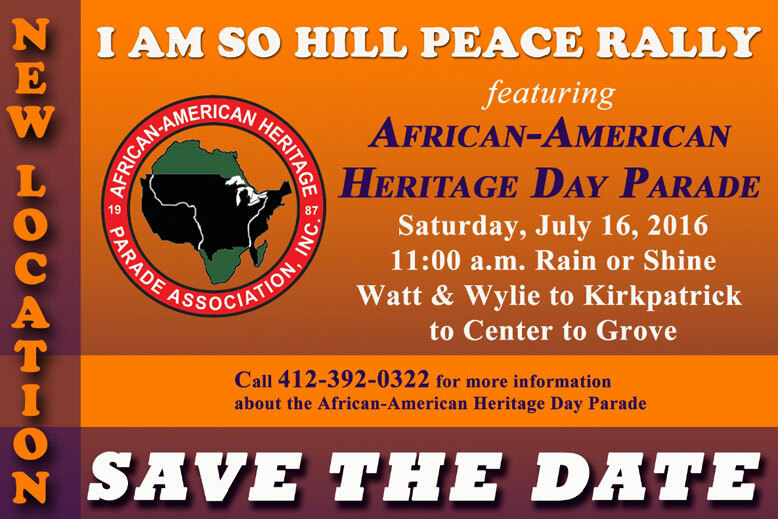 BAP OFFICIAL E-BLAST - I AM SO HILL PEACE RALLY FEATURING AFRICAN-AMERICAN HERITAGE DAY PARADE, SATURDAY, JULY 16, 2016! 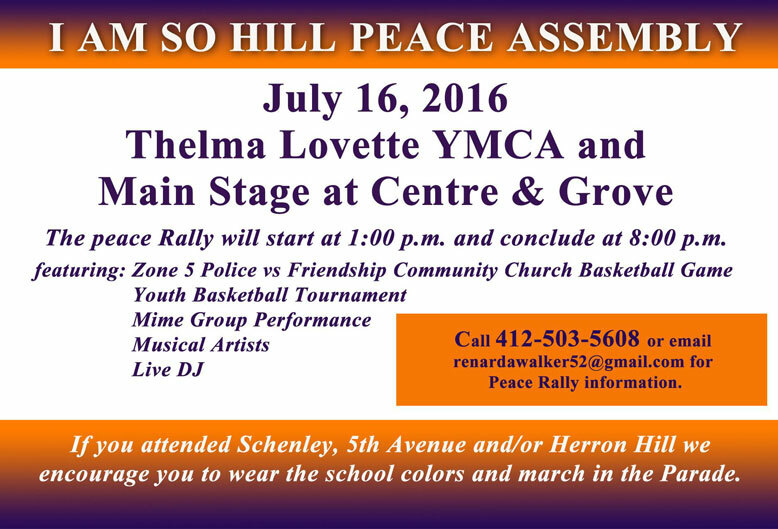 I AM SO HILL PEACE RALLY FEATURING AFRICAN-AMERICAN HERITAGE DAY PARADE, SATURDAY, JULY 16, 2016! 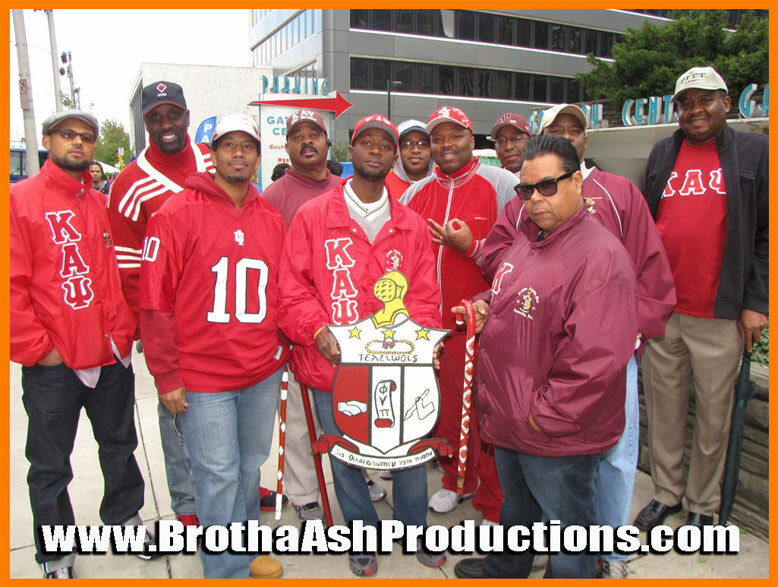 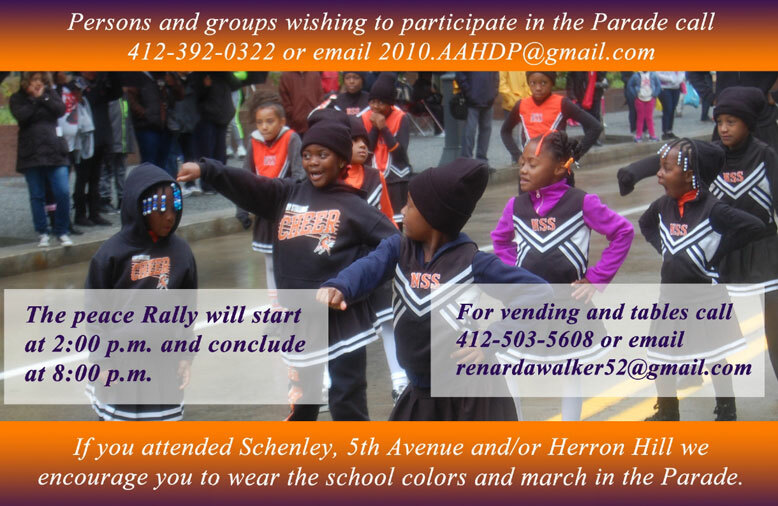 If you attended Schenley, 5th Avenue and/or Herron Hill we encourage you to wear the school colors and march in the Parade! 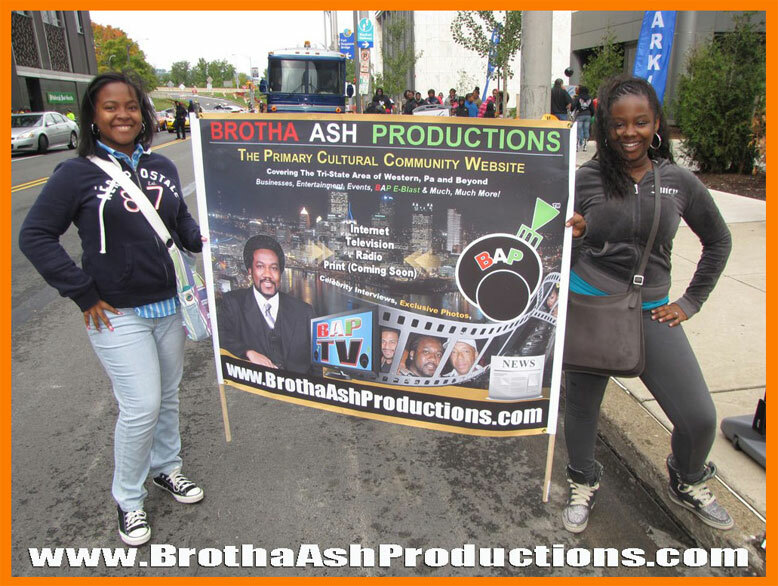 will start at 2:00 p.m. and conclude at 8:00 p.m.